Gold maintenance includes 24x7x365 support coverage, unlimited support contacts, shorter SLAs for high severity cases, and Enterprise Customer Success. Enterprise Customer Success guides our customers' journey to achieve desired outcomes and positive tangible results using TIBCO products and services. In an increasingly competitive business environment, adaptability, minimized risk, and maximized return for your TIBCO investment is essential. 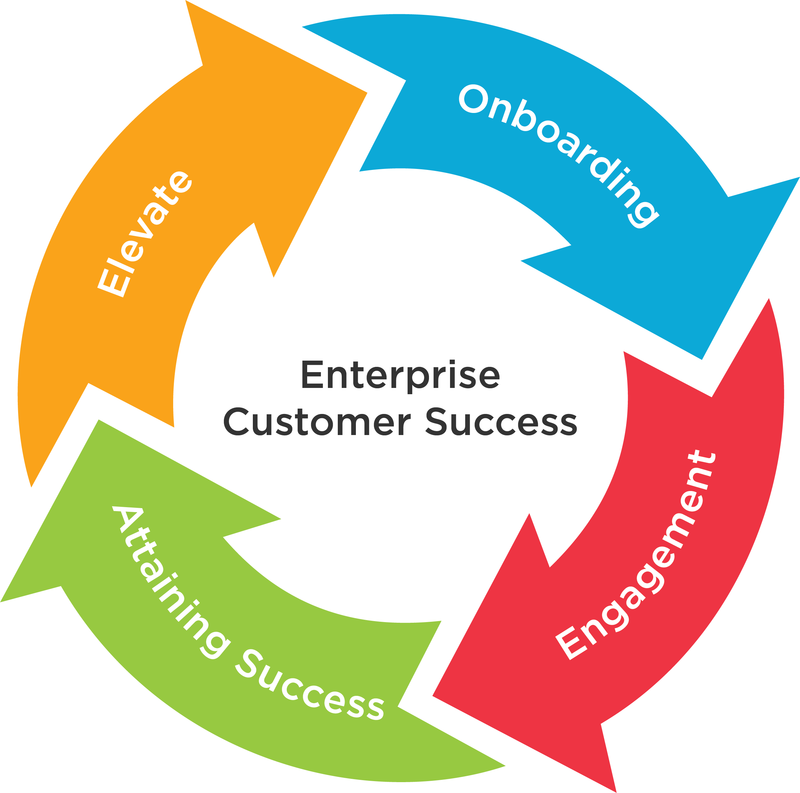 Enterprise Customer Success is a customer engagement model that addresses these requirements and ensures your success. The model uses a three-person global team of enterprise customer success managers (ECSMs) that join with your team to guide your TIBCO strategy, plans, and projects. Enterprise Customer Success, along with TIBCO's product focused Customer Success offerings, form TIBCO's overall Customer Success strategy.